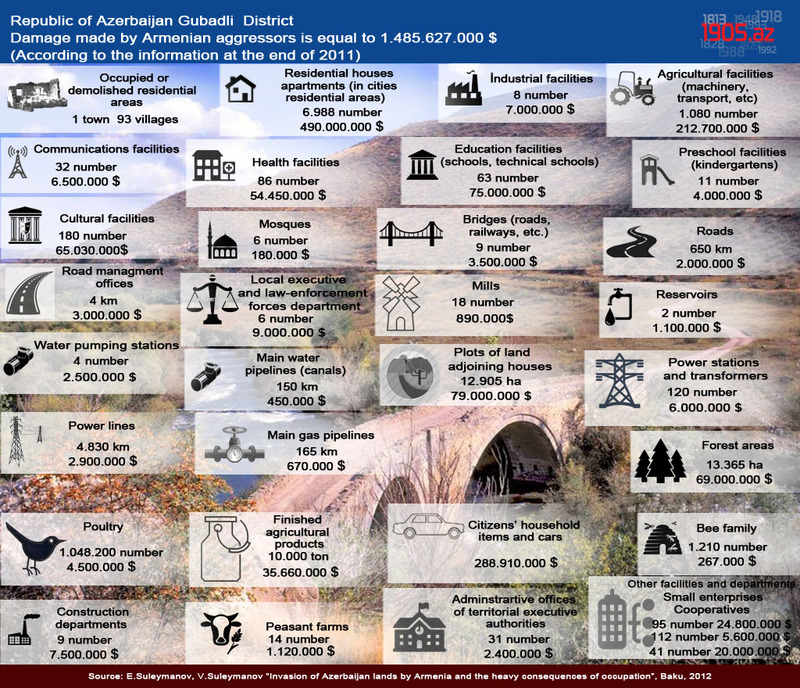 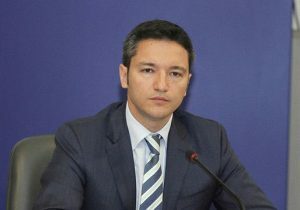 The OSCE Parliamentary Assembly’s Special Representative on the South Caucasus, Kristian Vigenin, who is on a visit to Azerbaijan, met with IDPs fromZangilan and Jabrayil districts who are residing in Baku’s Masazir settlement, Tahir Mirkishili, a member of the Azerbaijani delegation to the OSCE PA, toldAPA. 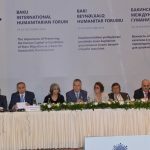 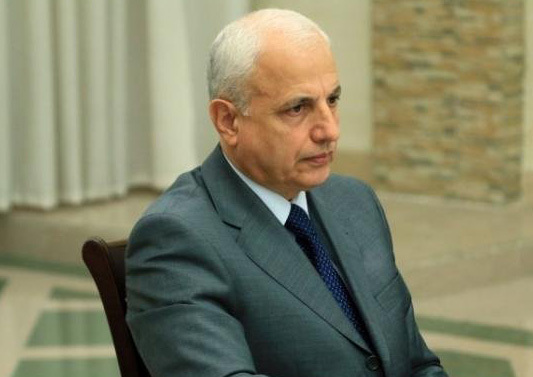 Deputy Prime Minister, Chairman of the State Committee for Refugee and IDP affairs, chairman of the Republican Commission for International Humanitarian Assistance Ali Hasanov has met newly-appointed head of the United Nations High Commissioner for Refugees (UNHCR) Baku Office Furio De Angelis. 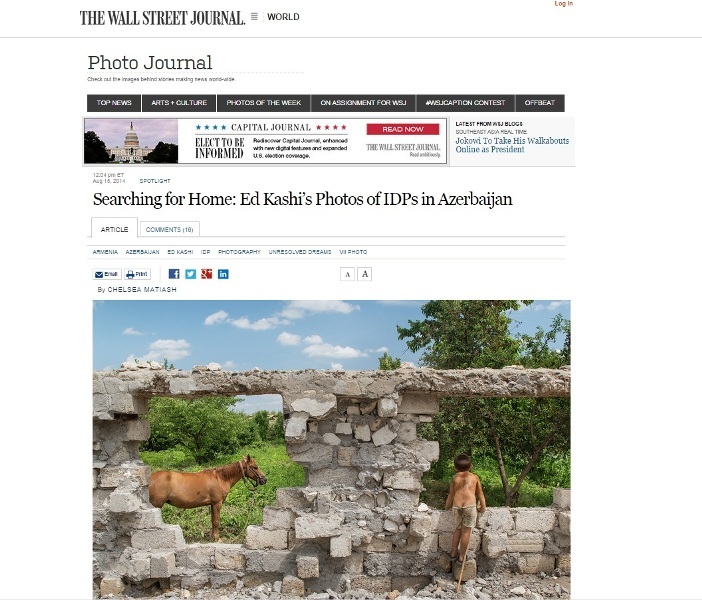 The Wall Street Journal has published a photo reportage headlined “Searching for Home: Ed Kashi’s Photos of IDPs in Azerbaijan”. 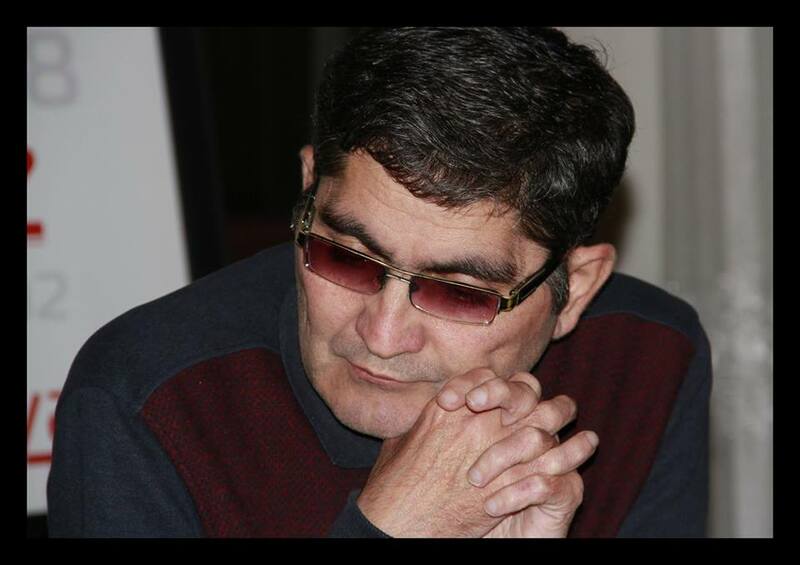 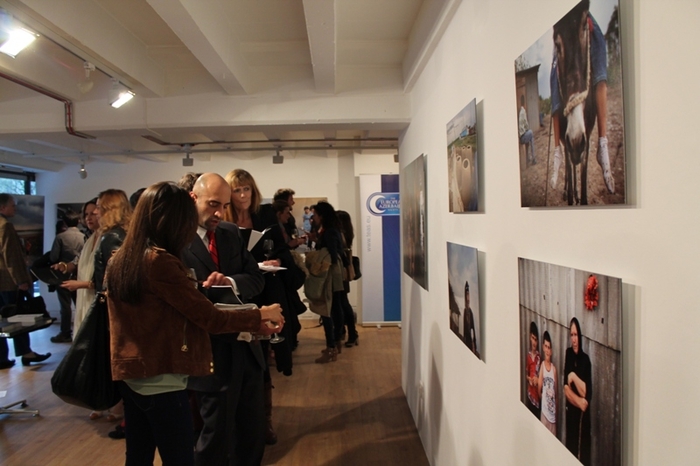 The exhibition “Unresolved dreams” organised by European Azerbaijan Society (TEAS) was opened today in London “Oxo Tower Wharf” . 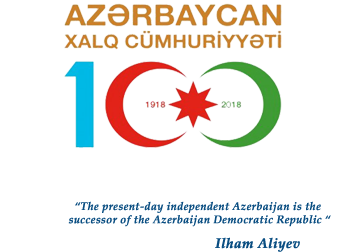 The exhibition will run from 10–13 April. 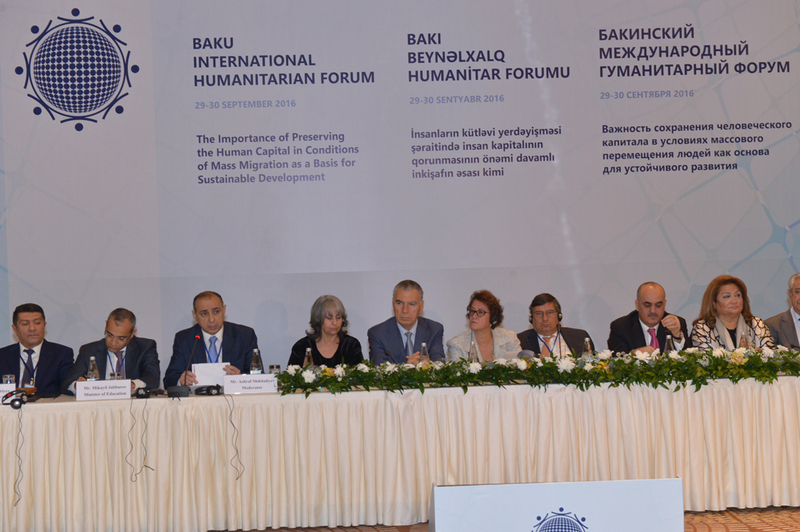 On 9 April, around 150 people, including fellow photographers, journalists and diplomats, attended the opening.